Google reported in with its Q4 results for 2012 and things are looking good for the search giant, even though its Motorola Mobility deal is still in the red. In 2012 Google hit the $50 billion revenue mark for the first time in its 15-year existence. Earlier this month we learned that Samsung will soon start rolling out the Android 4.1 Jelly Bean update to the venerable Galaxy S II in the coming weeks. The rollout has now begun and Spain is one of the first countries to get the update, with other countries to follow shortly. 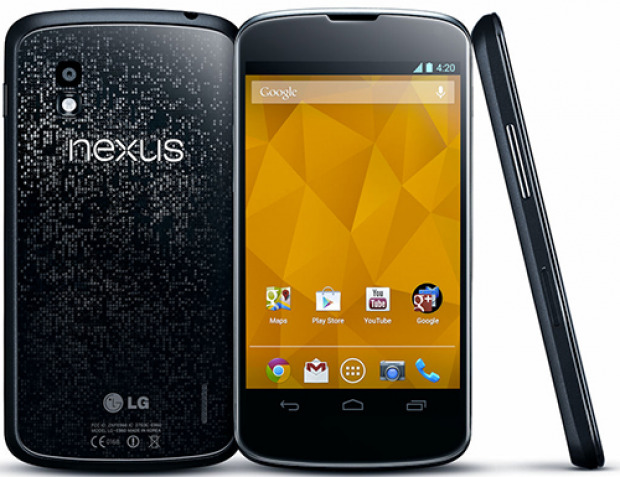 The guys over at Mobile Burn review the latest Android flagship by Google, the Nexus 4. Check the video review after the break. Demand for the Nexus 4 is still high, did you manage to get one? Meizu and China Unicom have entered a partnership to sell the Meizu MX2 on contract in China. The phone goes on sale from today and is available on multiple contracts.